My goodness, I love my husband. I had two MRI’s in a row yesterday. This is nothing gasp worthy, but I would like to declare it as a little victory. I am terrified of small spaces, and I only say terrified because I’m not confident in my SAT vocabulary enough to think of a more powerful word. Literally, hands shaking, heart dropping, throat clenching terrified. For any of you who haven’t gotten an MRI- don’t. Because the machine lays an inch from your face and yells at you for an hour while you can’t move. And if you move (because, let’s say, you’re so nervous you can’t lay still…or something…) then you have to do that segment again. It is an un-win-able game I tell you. This photo is so fake its pathetic! Everyone is all smiley and cozy it’s sickening, and the hole of the machine is at least twice as large as any one I’ve ever seen, but this should give you an idea. I sat up straight, said “Let’s do this” very dramatically, and repeated the verse for an entire hour. This was an enormous triumph for me. Unfortunately-the yelling machine led to a full blown migraine today. I was sure it would be gone by date night, but when 5 o’clock rolled around and I still was walking around in an eye mask, I turned to a bath as my solution. An almost-hot bath with vanilla oatmeal oil fixes everything. So having a normal head was left up to prayer and time- but Oj’s two week long wait to see “Sherlock Holmes” would have to keep on waiting. So now he is spending date night rubbing my neck, singing Colbie Callait (with not a hint of shame) and running errands to pick up corn-free dinner. He is the very best, and I am so thankful that even a migraine can’t keep us down on date night. I have never had an MRI and after reading this I am sure I don't ever want. Sounds way worse then childbirth (in my opinion- when I am pregnant I actually look forward to the labor part!). Glad your hubby is taking good care of you! 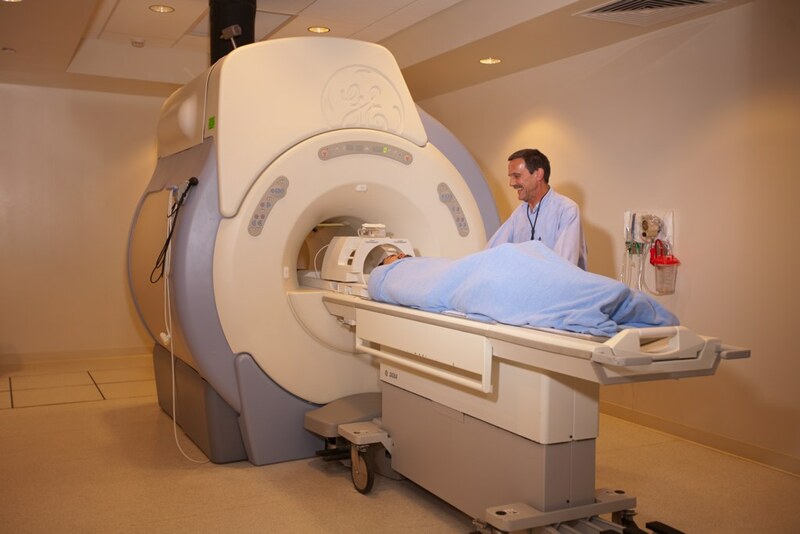 I have had MRIs for the many injuries my body has gone through. I was supposed to have had one in late 2011 and I looked at the whole and it looked smaller than ever before! I could barely breathe. I ended up asking for the MRI machine for obese patients (the hole is bigger) and then opting for an open MRI. But, I wish I'd read this blog post before hand. I would've reminded myself to have faith that nothing was going to happen to me in that small hole because I'm His child! =) Love your posts, please don't stop blogging.